The classes and activities we have provided have ranged from Prayer Journeys, Drama, Leadership, Goal Setting, Spanish, Discipleship, Outreach, Balloon Twisting, Sign Language, Choir Practice, Culture Newsflash, Puppets, Super Church, Media Training and much more. We had students involved in every area of the church throughout the week so we worked to be intentional of training them to be capable leaders of THIS generation. We used teachers from our congregation. One strength that God has given my wife and I is recruiting leaders. One thing I have learned is that parents and leaders in the church are more than willing to help, they just don’t want to be over committed. It’s a lot easier when you are clear on the terms of agreement. For instance, when I approach our assistant pastor who is a gifted Bible Study teacher and ask him if he would be willing to teach basic doctrine to our students for 30 minutes once a month, it is a very easy sell. Notice, I have asked him specifically to teach in his strength zone, next I presented a clear commitment of once a month and finally I clearly communicated that his time limit is 30 minutes. The clearer you are, the easier it is to solicit help. Here is a sample of some of the teachers we used for Super Sunday. Below are two sample schedules that we actually used in our program. You will notice that we simplified the layout considerably. The most important thing is to find a rhythm that works for YOU! This is simply a launch pad to get you thinking. Adapt it to fit your church culture. 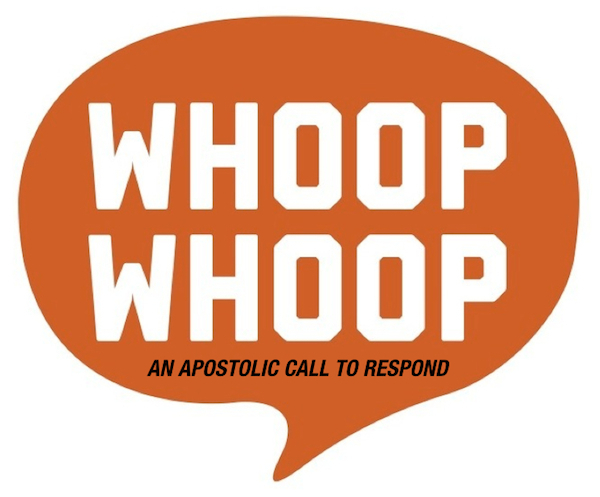 1:00-1:45 – LEADERSHIP – Rev. Simion Young Jr.
What were some of the things that you liked about this event? What were some things that you think could have been better? 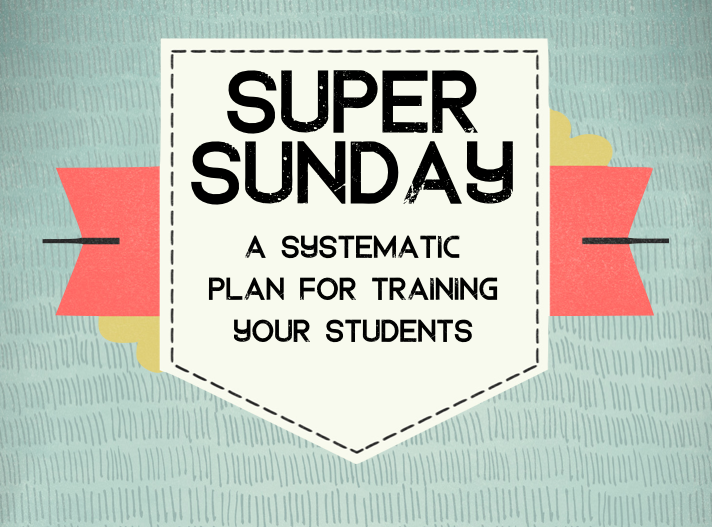 How can we help you be more effective for our next SUPER SUNDAY? What were three things you liked about Super Sunday? What are two ways that we could improve Super Sunday? What are some subjects that you would like to see covered in the future? It is hard to imagine that Our first Super Sunday was held in 2002. Since that time God has rose up many anointed leaders. Last year I was preaching at The Potter’s House Church, where I was the youth Pastor, and on the platform and the sound/media room there were only two people that did not go through the youth program! Through the years TPH church has produced a youth President, a Grammy Nominated Artist, at least 6 Youth Pastors, Singers, Musicians, Greater, Sunday School Teachers, Sign Language and Drama Directors, Faithful Saints, Loving Spouses and Parents. The Potter’s House Sunday School department currently has 7 High School interns on their staff. Great fruit does not happen by accident. You must be intentional to create a process to help you empower leaders to have an impact on their world! Posted on February 19, 2016, in 8 Pillars of Student Ministry, Free For All Friday, PILLAR #6 - DISCIPLESHIP, Student Ministry and tagged 1000, discipleship, ministry training, student leaders, student leadership training, Super Sunday. Bookmark the permalink. 1 Comment.